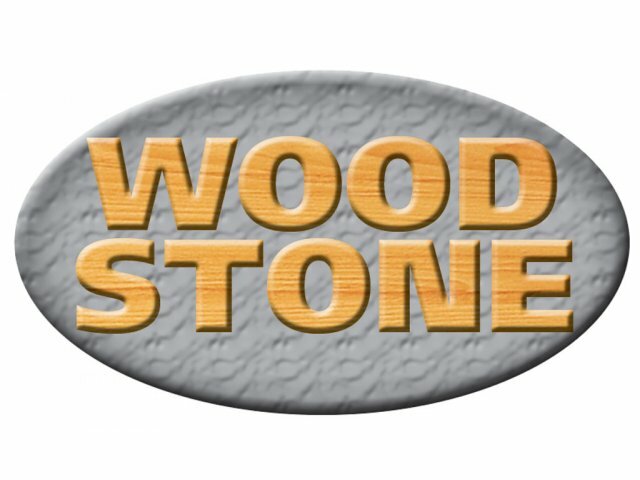 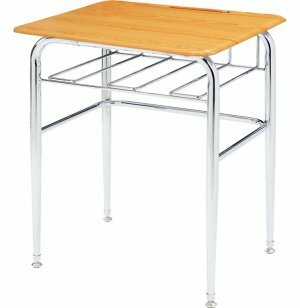 Open View School Desk - WoodStone Top, U-Brace 30"
The 1300 Series Open-View School Desk is a must for any classroom. 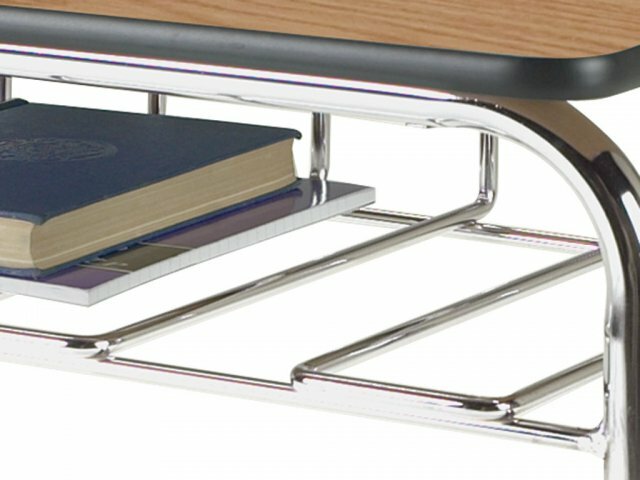 This Student desk features a roomy, built-in steel-rod book basket which leaves contents in full view! 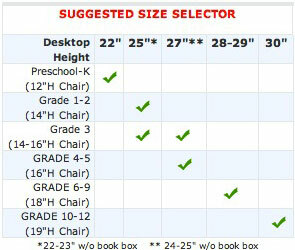 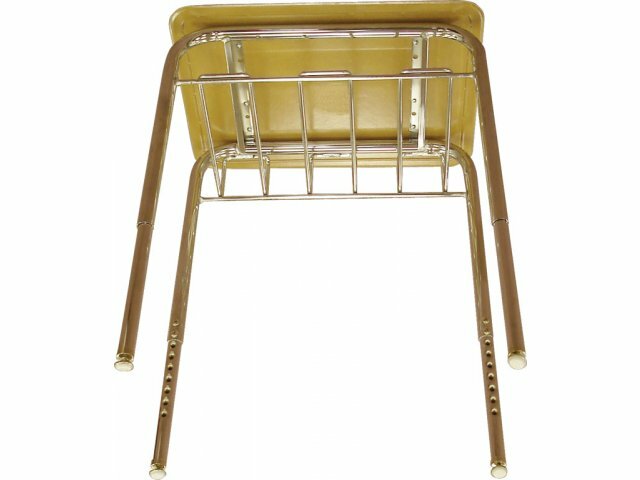 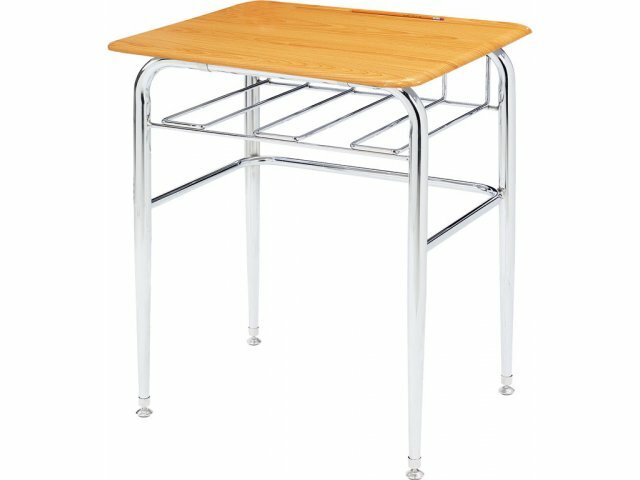 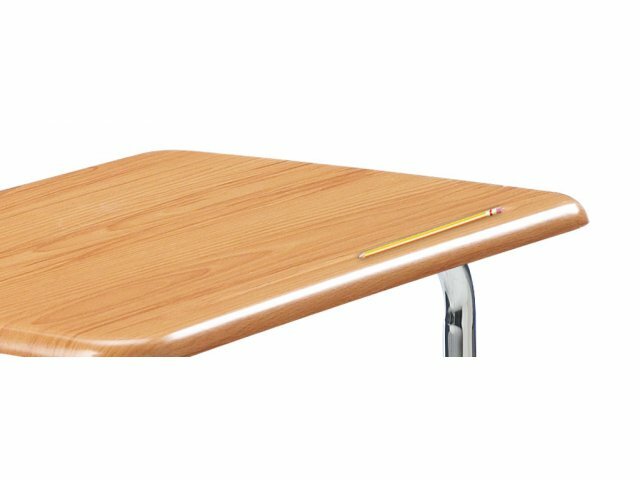 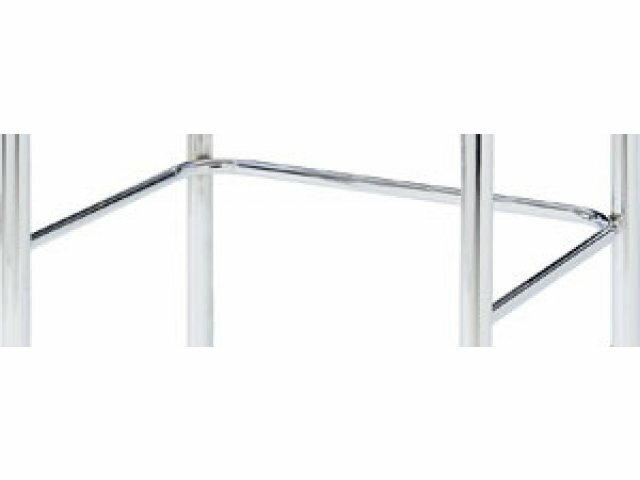 Sturdy tubular steel frame for an extra-durable school desk. 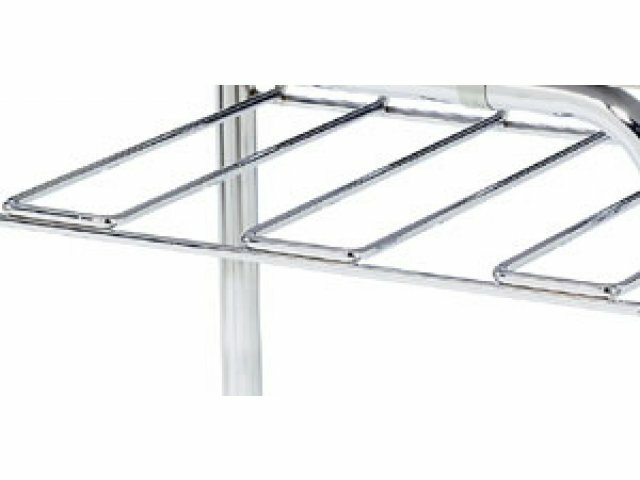 Chrome plating is made by electroplating a thin layer of chromium, which adds strength and luster to the steel.